'There's things half in shadow and halfway in light. On the rooftops of London, Coo, what a sight!' 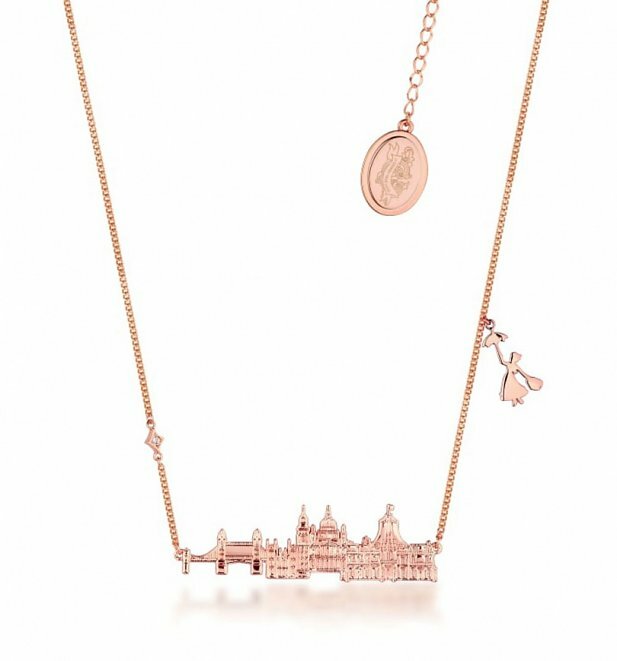 The skyline of the big smoke plays an iconic part in the much-loved Mary Poppins films and jewellers Disney by Couture Kingdom have paid homage with this sweet, subtle necklace. We love!